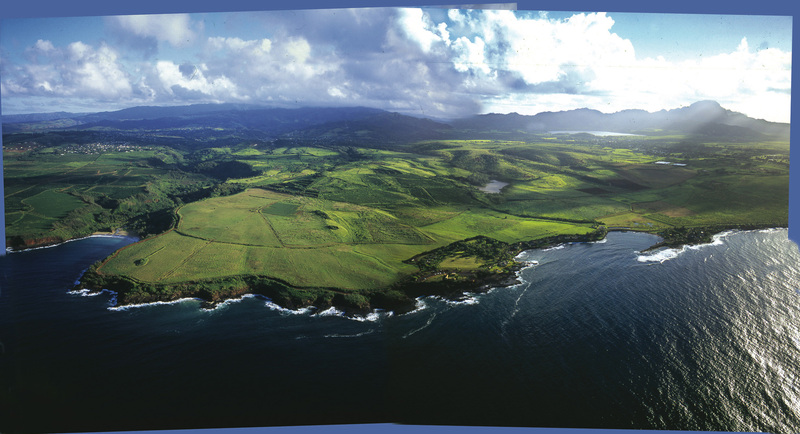 An iconic new destination community has opened on the southern coastline of the island of Kaua‘i. 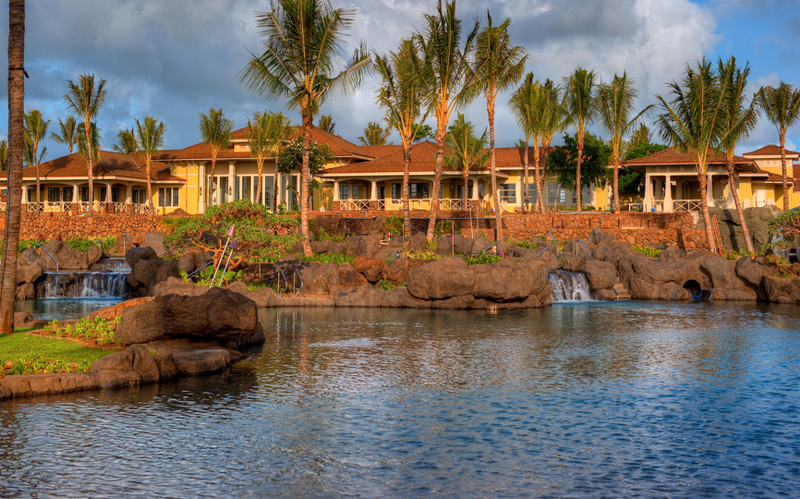 Kukui‘ula is the first major new luxury community in Hawai‘i in over a decade, joining the storied ranks of Wailea and Kapalua on Maui, and Mauna Lani and Hualalai on the Big Island. The 1,000 acre community is being developed by an affiliate of A&B Properties, Inc. of Honolulu and DMB Associates, Inc. of Scottsdale, Arizona. The Club at Kukui‘ula opened to members in late December. A private $100 million clubhouse serves as the social and recreational centerpiece of the community and includes the main clubhouse, known as The Plantation House, a spa, the Kukui‘ula Golf Club, a Tom Weiskopf-designed 18-hole championship golf course and an elaborate array of swimming pools. The club also includes a community farm and 20-acre fishing lake. Kukui‘ula also debuted its Mauka and Makai neighborhoods, with the first model home, a three-bedroom plantation-style Makai Cottage, available for viewing. Kukui‘ula has sold 81 homesites to date, mostly through a pre-development sales opportunity offered prior to major construction. With first phase construction complete and recreational amenities open, the developer is now resuming active sales efforts. The 20,000 square foot Plantation House, overlooking Kukui‘ula Bay, is a showcase of classic Hawai‘i style. A Great Room, with coffered ceilings and wood beams and an eclectic mix of furnishings collected from around the world, opens to a wrap around lanai with numerous seating areas offering all-day views of the Pacific, Spouting Horn, ocean sunsets and the finishing shots of golfers on the 9th and 18th holes. Dining rooms emphasize fresh, flavorful cuisine, locally grown fruits and vegetables, and seafood and meats from Hawai‘i’s best purveyors, all delivered in casual and comfortable settings. The Plantation House also has a scenic dining hale, event pavilion, family-style dining room, ‘Island Pursuits’ outfitters shop, and a game room with billiards, vintage arcade games, darts and flat screen televisions for adults and keiki (kids) to enjoy. A “great lawn” leads to the community’s Makai beach pools and Beach Grill and Bar. A spacious 20,000 square foot garden spa, located adjacent to the Plantation House, will open in March 2011. The Plantation House Spa will offer a choice of indoor and outdoor treatment rooms with therapies and services drawn from local botanical products and timeless Hawaiian healing traditions. Additional features include a dramatic lap pool and cascading waterfall, men’s and women’s locker rooms, outdoor showers, steam and sauna facilities and private relaxation areas. Members can now enjoy the spa retail shop, a movement studio for yoga, pilates and dance classes, an extensive selection of fitness equipment and private outdoor exercise lawn. The private 18-hole Kukui‘ula course was designed to appeal to players of all ages and skill levels. Designed by British Open winner Tom Weiskopf, creator of over 50 acclaimed courses worldwide, the 216-acre par-72 course features paspalum-turf, sand-plated fairways and a landscape filled with native flora. Most holes have panoramic ocean views. The Golf Clubhouse features a well-appointed golf shop, men’s and women’s locker rooms, expansive lanai seating and indoor lounging areas. 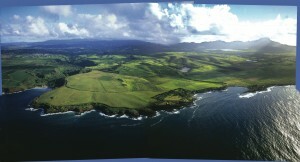 The Kukui‘ula course will accommodate limited member play until its official opening in Summer 2011. Kukui‘ula’s 3,670 square foot single-story Makai cottage showcases authentic local style with double-pitch roofs, generous lanais, board and batten siding and raised post and beam construction. The fully-furnished three-bedroom, three and one half bathroom floor plan also features a great room, salt water pool and spa, outdoor garden showers and a freestanding guest cottage. The collection of Makai Cottages range in size from approximately 1,500 to 3,800 square feet and are located on a mix of quarter-acre to one-third acre homesites bordering the fairways and greens on the first four holes of the golf course. The plantation-style Makai Cottages are priced between $2.2 million and $3.6 million; custom homesites begin at $1 million.